Australian Camels, Flinders Ranges, South Australia. Australian Camels, Flinders Ranges, South Australiat. on Beltana Station are the experts of taking groups of youth on amazing journeys into the desert using our expedition camels. 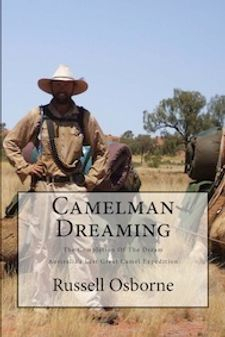 Owner / Operator, Russell Osborne, with a fifteen year teaching career behind him, has created programs for schools, youth groups, clubs and various organisations involving, excitement, adventure and education whilst helping to develop young lives involving nature studies, animal studies, self development through challenging adventures. 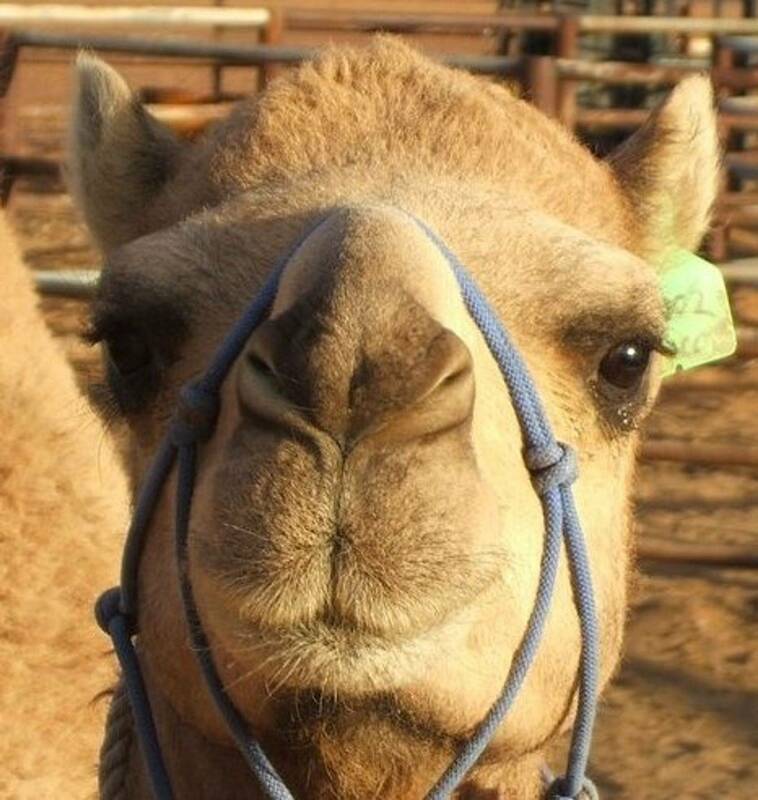 Your youth group will be fully involved with animal husbandry, navigation, bush craft and group participation whilst gaining a deep appreciation of the camel, the bush and the desert as we explore this ancient land. Imagine the excitement as we discover an ancient Aboriginal occupation site whilst on trek.